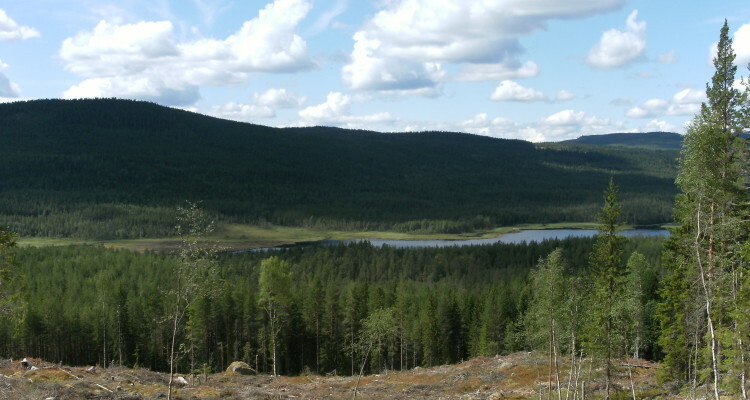 Our passion for horses and partiality for Sweden brought two worlds together, which formed the base of our familycompany. 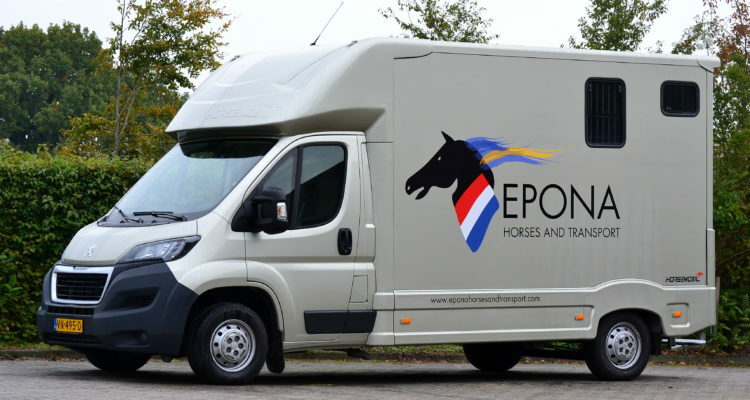 Epona Horses and Transport offers the opportunity to let us find you the horse of your dreams abroad and let it be transported with our personal care. 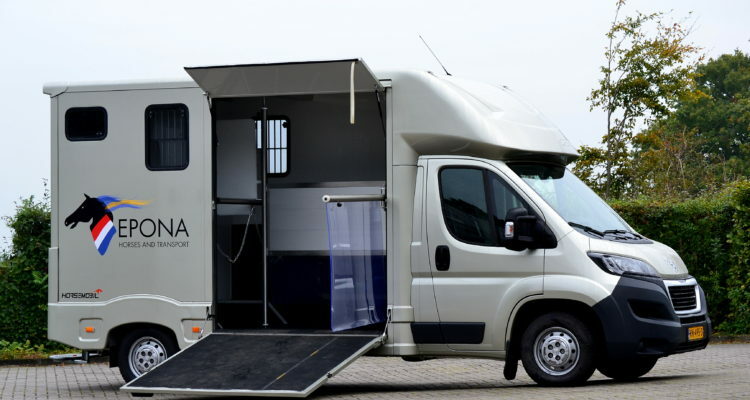 We specialise in forming a medium for the purchase and transport of horses from and to Sweden. 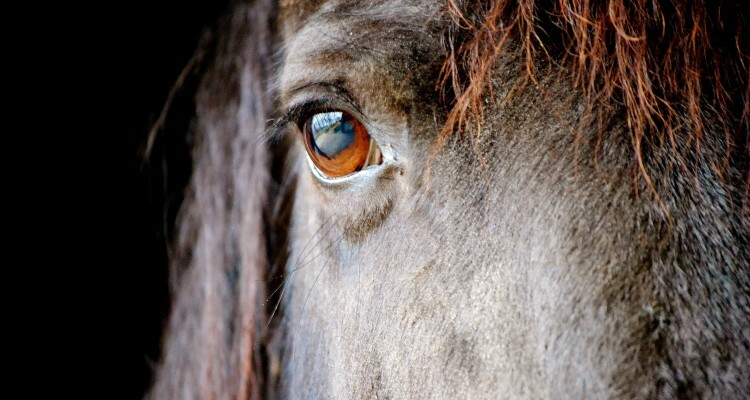 Transporting horses from Denmark, Germany and Belgium is a possibility we offer as well. Take a look at our website for a clear view of all the things we have to offer.